Come in and meet Mary Jane and Paul Magnan. 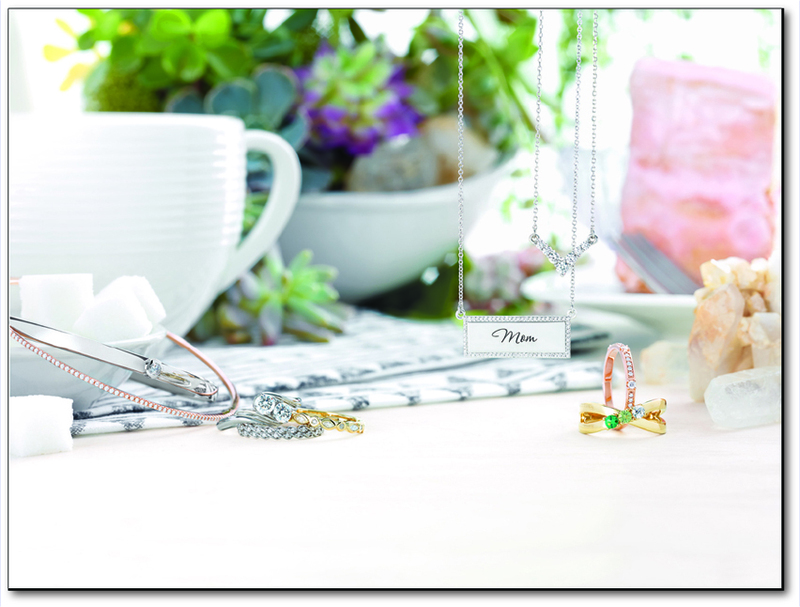 We are proud to be the second-generation owners of this locally owned jewelry store. Our large selection of diamonds, precious stones, watches, and gifts are a few of the reasons clients keep coming back. The Links below will introduce you to this wonderful community, which is home. 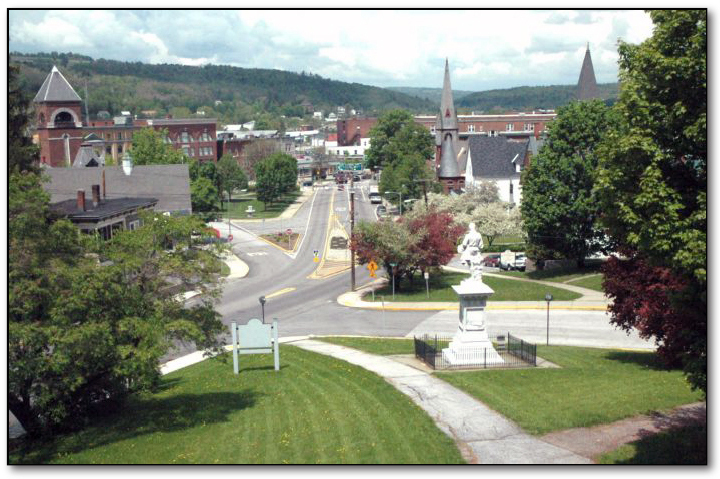 With over 40 years of experience, Richard J. Wobby Jewelers in downtown Barre, Vermont offers quality gifts for any occasion as well as friendly, knowledgeable jewelry and watch repair services. 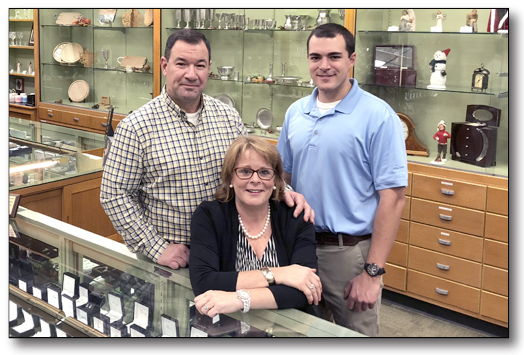 Ask for Mary Jane, our Diamond Specialist or Paul, or Josh, our Jewelry Repair Specialists. © Richard J.Wobby Jewelers. All rights reserved.